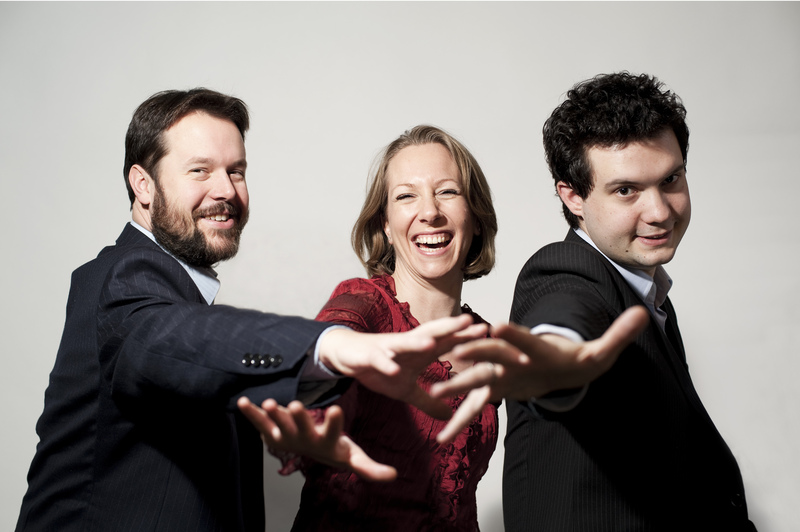 Wonderful news: one of the movements (the Scherzo) from my new piano trio, Klaviertrio im Geiste, will be performed live on BBC Radio 3 on Friday afternoon, 10th June, from about 4.45pm. It’ll be performed by the Phoenix Piano Trio as part of a performance and interview about their Beyond Beethoven series. They very nicely commissioned me last year to write this new trio, as a companion to Beethoven’s Ghost trio, which they’ll perform together with my piece at The Forge in Camden, London, on Wednesday evening, 8th June, and in Oxford at theHolywell Music Room on Saturday 11th June. It feels like this piece is a big compositional step forwards for me: lots more process-based musical structure and much more clarity and simplicity than earlier pieces. It feels like a very positive change. So I’m particularly excited to hear it realised. So, come along on Wednesday, Tune In to In Tune on Friday, or come along on Saturday!